He makes the historical comparison in the chart below. In the case of the Affordable Care act, Mulligan is talking about implicit marginal tax rates, or “the extra taxes paid, and subsidies forgone, as the result of working.” This means that the taxes and subsidies included in the Affordable Care Act increase the tax rate on an additional dollar of income by six percentage points. Mankiw says that Mulligan emailed him and shared that he believes the effect will be about a two percent drop in the size of the economy. 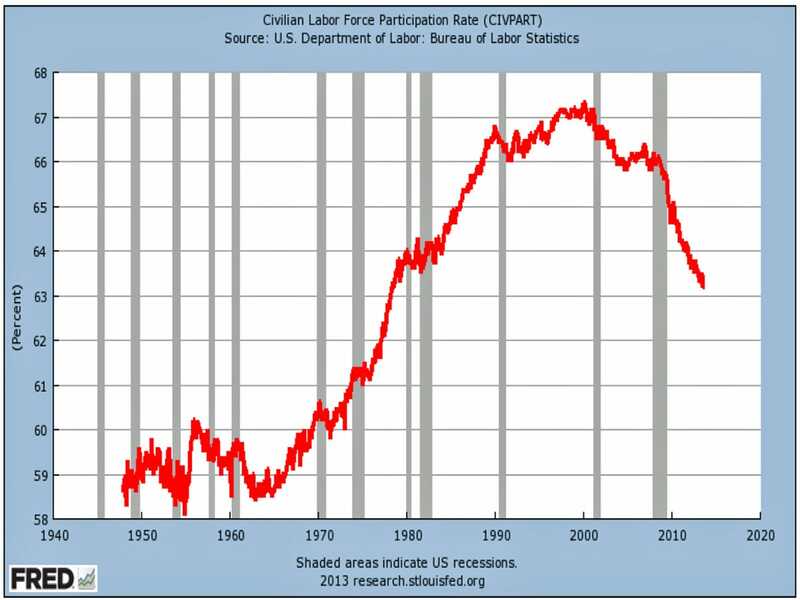 In an economy where the labor force participation rate sits near the levels of the late 1970s at near 63 percent, policies that cut the return to work by 10 percent and decrease the size of the economy by any amount are the last types of policies that workers need.